This Alfa Romeo Multimedia Adaptor (M.A) is a device able to play, through the car’s original audio system, digital music stored on USB devices, multimedia players and analogue players. You will be able to play your digital music files (MP3, .WMA, .OGG). 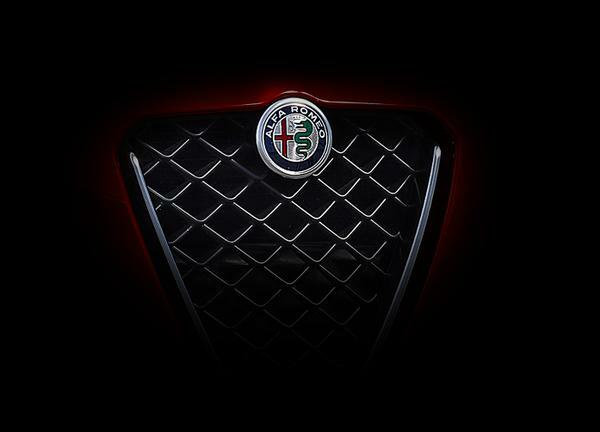 Suitable for Alfa MiTo & Alfa Giulietta Models. Multimedia Adaptor can play all audio files stored on iPod/iPhone. 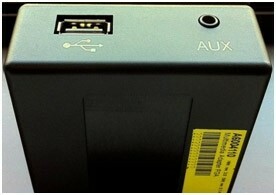 This device can be installed in the glovebox of the car and provides a USB port plus an Aux in Port. This adaptor is required if you want USB or iPod connectivity who do not have the Blue&Me system installed and for newer headunits which do not support the previous multimedia cable for iPod – 50901536.